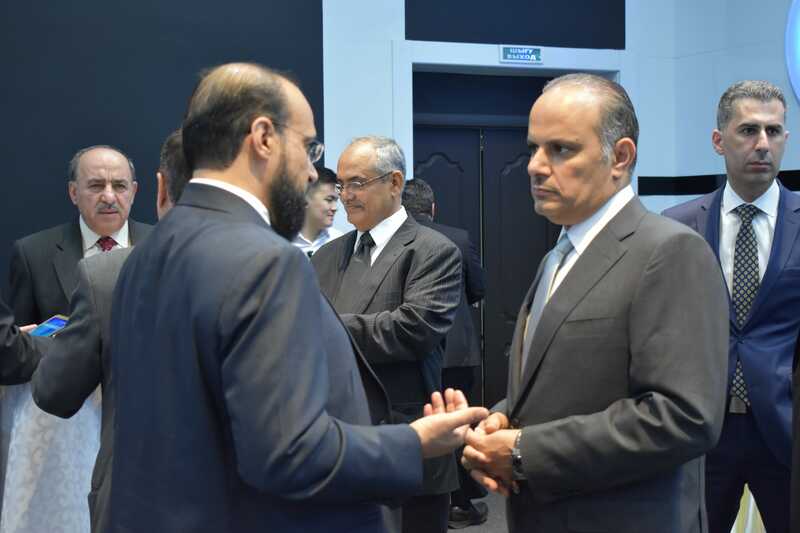 ASTANA – The Islamic Organisation for Food Security (IOFS) headquarters opened Sept. 27 in the capital’s Moskva Business Centre. The organisation seeks to strengthen cooperation among member states of the Organisation of Islamic Cooperation (OIC) to ensure food security for its member states and develop the Kazakh agricultural industry. “For Kazakhstan, the initiative represents geopolitical importance in promoting agricultural products of Kazakh producers and in attracting foreign investment to Kazakhstan to support the agro-industrial sector,” said IOFS Director General Yerzhan Jalmukhanov. 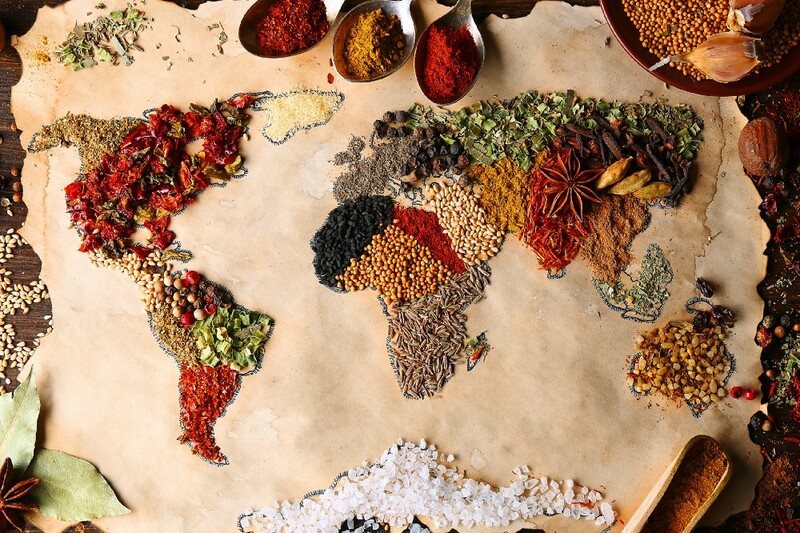 The office’s main function will be to update the member states with technological innovations and expertise in food security, sustainable agriculture and biotechnology, as well as support addressing environmental disasters such as desertification, deforestation, erosion and salinity. The office will be the space to form common agricultural policies and discuss efficient transport and logistics routes that minimise the cost of goods for the OIC member states. The IOFS agenda includes projects to develop genetic crops, ensure products meet Halal standards and create digital geographic maps. Jalmukhanov noted the importance of the projects to cultivate genetic crops. “There is no consolidated genetic bank on the territory of the OIC. The similar genetic bank was in Syria, but it has collapsed. Thus, Kazakhstan should use this opportunity. We want this bank on our territory,” he said. 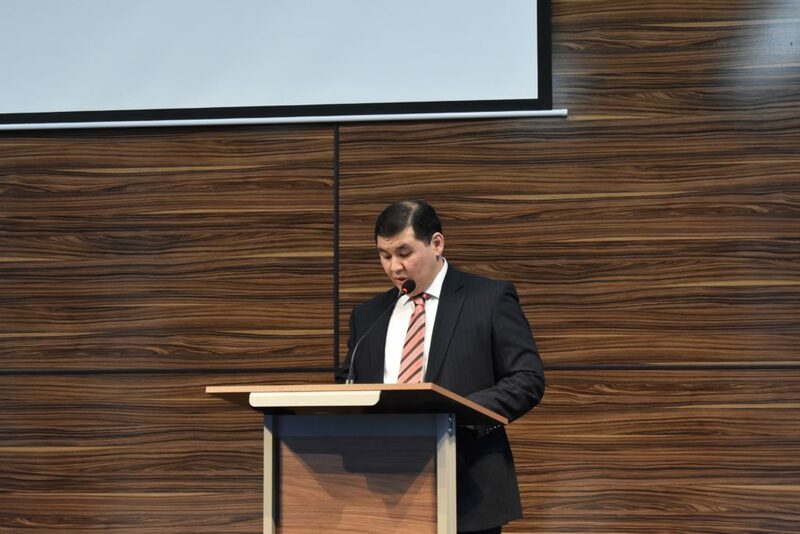 IOFS Director General Yerzhan Jalmukhanov. IOFS has taken the initial steps to develop genetic crop projects and is eager to see further progress. “Today, we gave a presentation with Food Contract Corporation and a Kazakh institute. They developed a concept not only for Kazakhstan, but for the whole IOFS space. The concept was positively received. The project of cultivating genetic crops in Kazakhstan should be introduced and right after, it will be approved by the general assembly of IOFS,” he added. To date, 32 of the 57 OIC member states have signed the IOFS agreement and 11 have ratified the document. “Because the issue of food security is very important in the world, I am sure that the further support will be there for this organisation,” said Indonesian ambassador in Astana Rahmat Pramono. Kazakhstan has approximately 24 million hectares of arable land and 188 million hectares of pasture. The land resources and conditions allow the nation to supply food to both its own citizens and other countries that have unfavourable conditions for growing certain crops. Kazakh President Nursultan Nazarbayev first proposed establishing the IOFS at the 38th session of the OIC Council of Foreign Ministers in 2011 in Astana. He ratified the agreement on the headquarters between Kazakhstan and IOFS on Nov. 20, 2017.